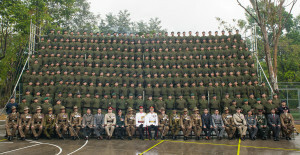 230 new recruits have begun their training as Gurkhas at Catterick after passing central selection in Nepal. 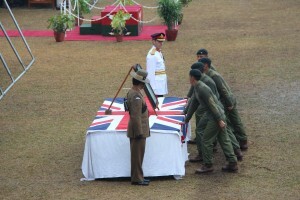 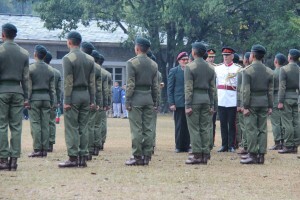 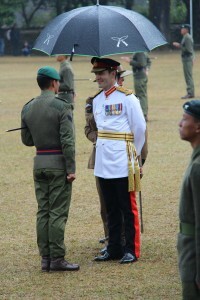 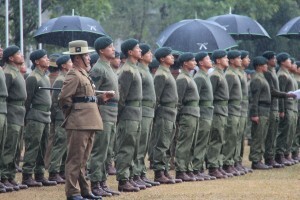 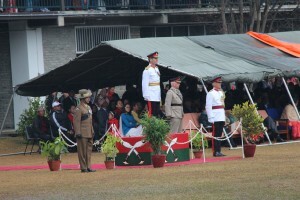 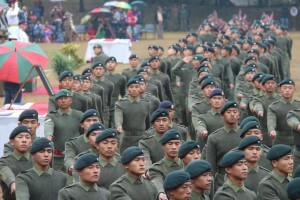 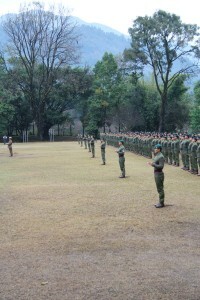 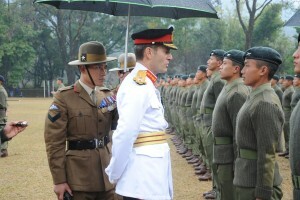 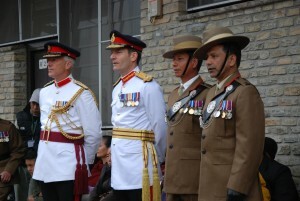 The final parade at BG Pokhara on January 3rd was presided over by Maj Gen T R Urch CBE who was the inspecting officer. 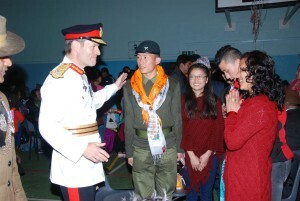 The newly selected cadets then headed to Kathmandu for final visits from the family before boarding flights to the UK. 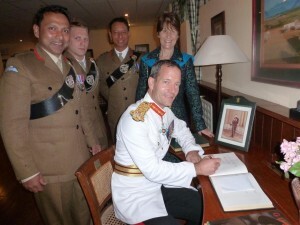 They were welcomed to Manchester airport by members of the Catterick training team and the local and armed forces media.